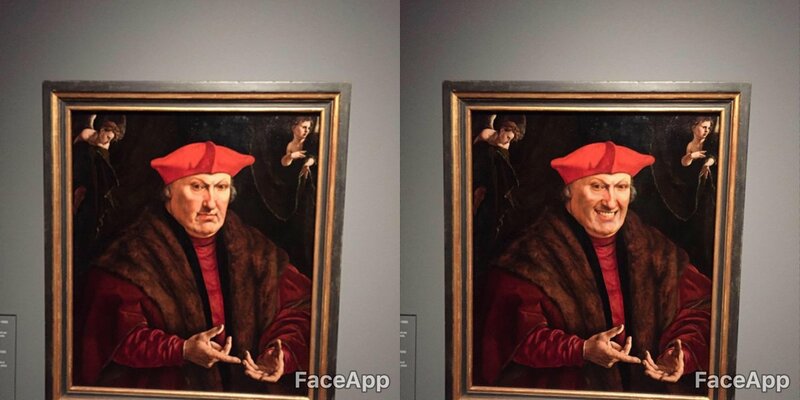 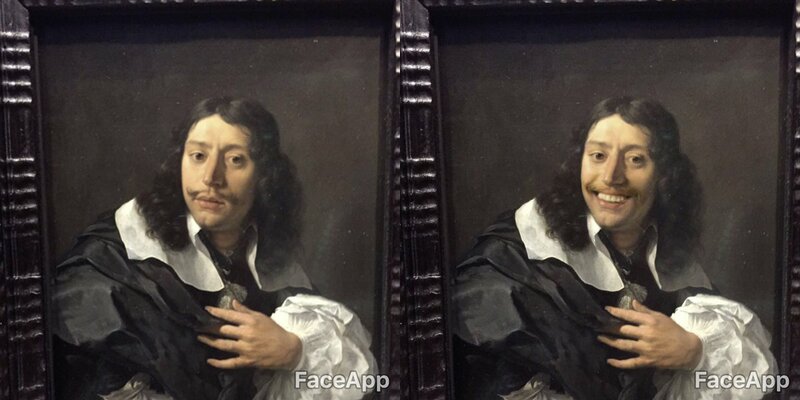 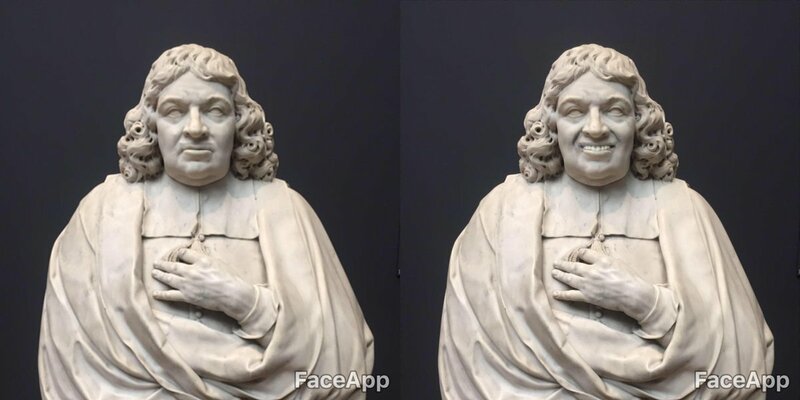 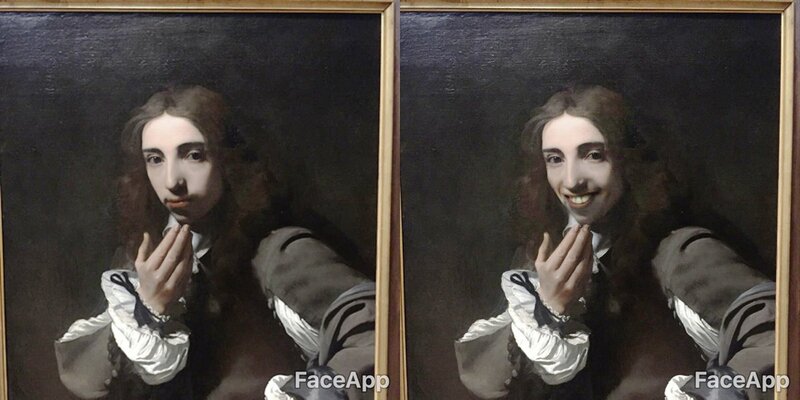 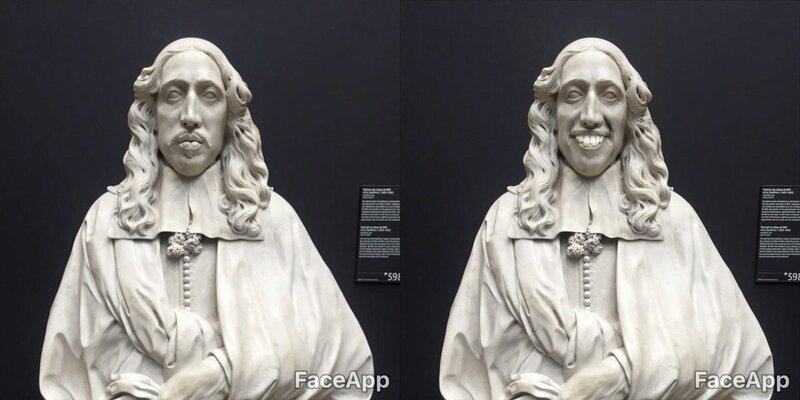 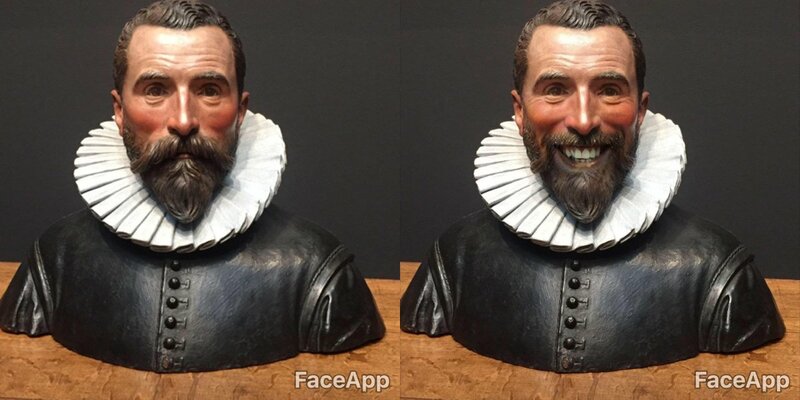 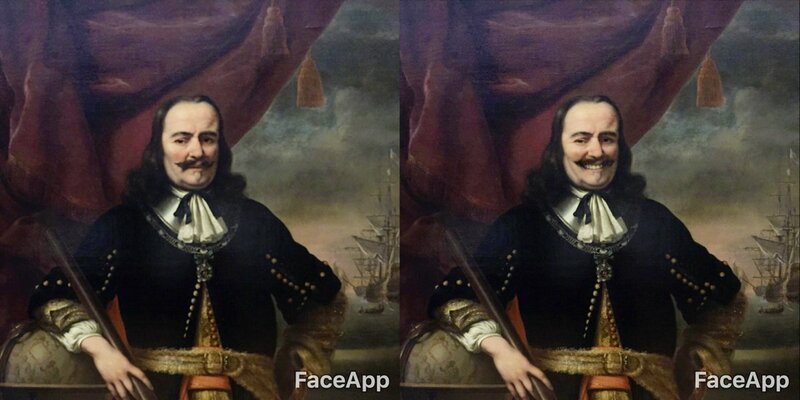 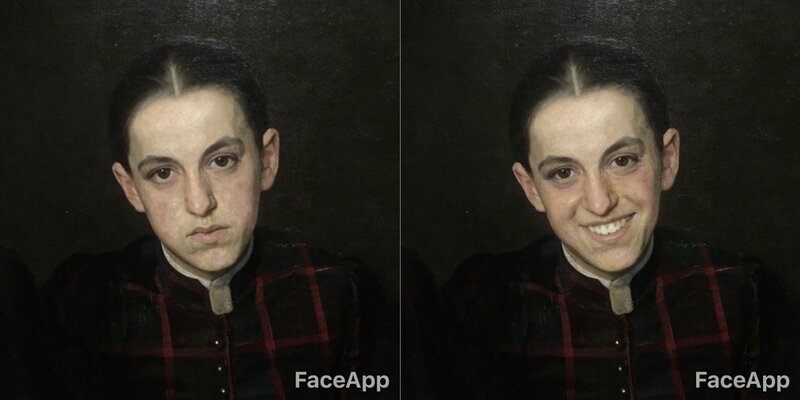 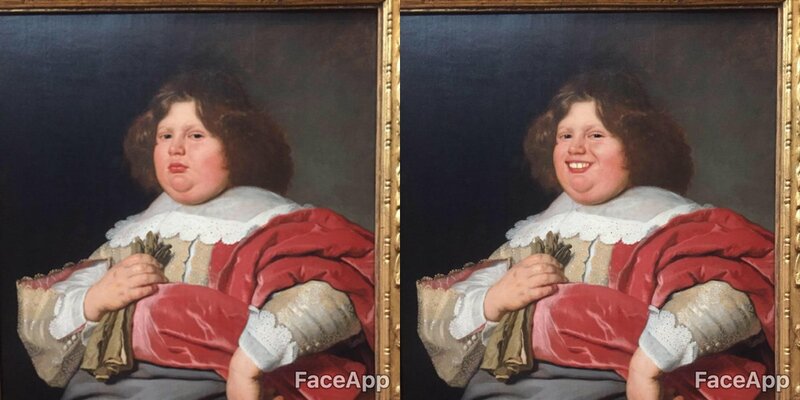 “Went to a museum armed with Face App to brighten up a lot of the sombre looks on the paintings and sculptures. 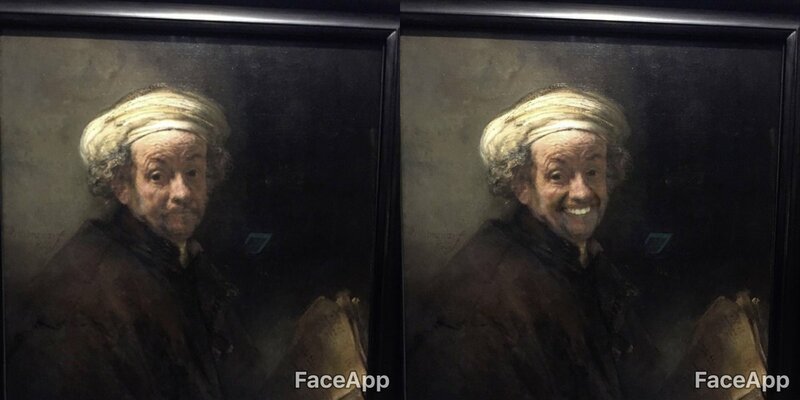 The results…” writes @Ollyog over on Twitter. 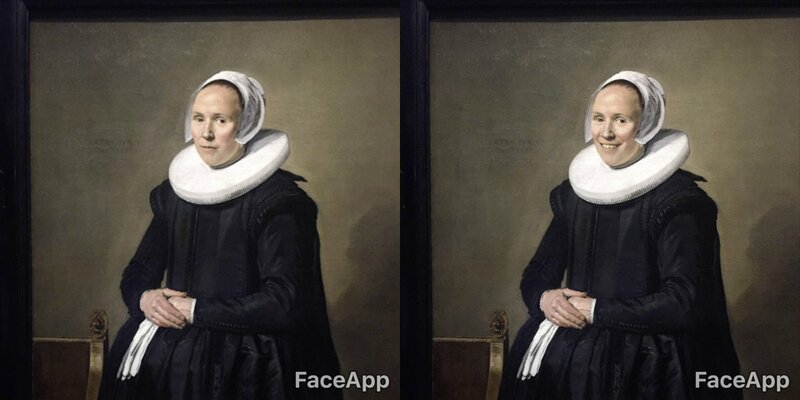 All photos taken in The Rijksmuseum, Amsterdam. 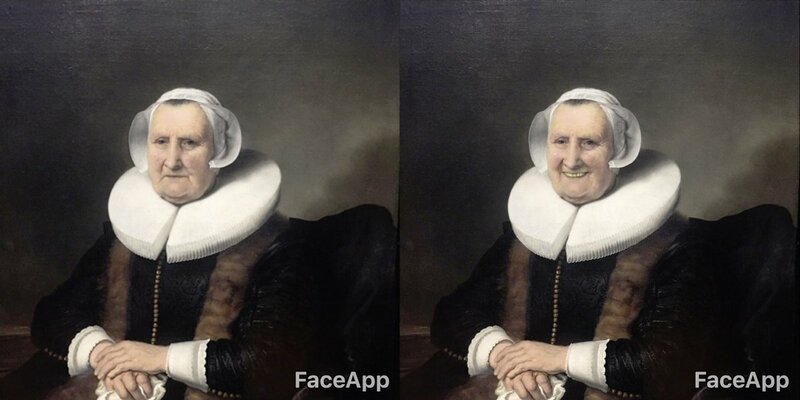 Home of Rembrandt & Vermeer. 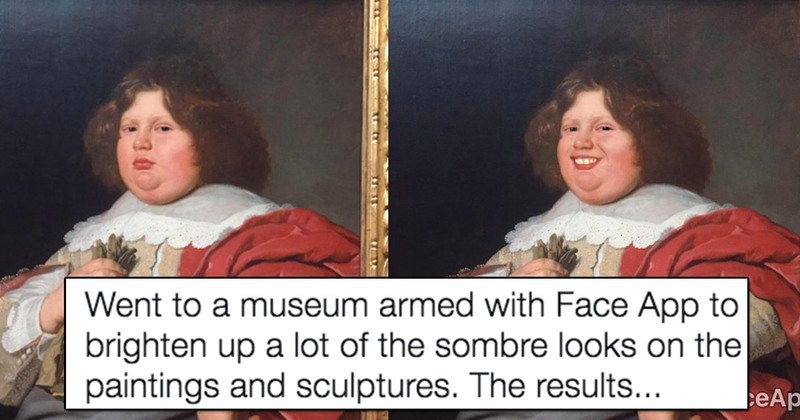 Olly Gibbs‘s tweet has gone viral with over 28,000 retweets and likes.